An overview of health assessments offered. Through many years of working with organisations, we have found that a balance of health clinics with these assessments combined with education on resilience can help to form a comprehensive wellbeing programme. This is a highly effective method for keeping people engaged and working towards goals on a consistent basis. Diagnosing staff with optional health assessments can determine the current critical risk segments that need to be addressed. We have the ability to report trends on critical health measures such as resting blood pressure, standing & sitting posture and assessing lifestyle stressors. In 30 minutes, people will be assessed and prescribed solutions to help them address their wants and needs. The goal of any workplace place is to take care of staff by reducing injury, illness and to improve health and wellbeing. Our Bioscore technology allows us to complete a baseline set of health assessments to learn a person's BioScore. All options involve a comprehensive lifestyle analysis. Biometrics that look at body composition, fat free mass, waist-to-hip-ratio, BMI, over 400 body measurements, body shape wellness scoring with cloud reporting, blood pressure, resting heart rate and lung function and psychology (Stress, Anxiety, Depression, Happiness). Baseline assessments are already integrated into our Essential Health Programme as a wider health initiative. 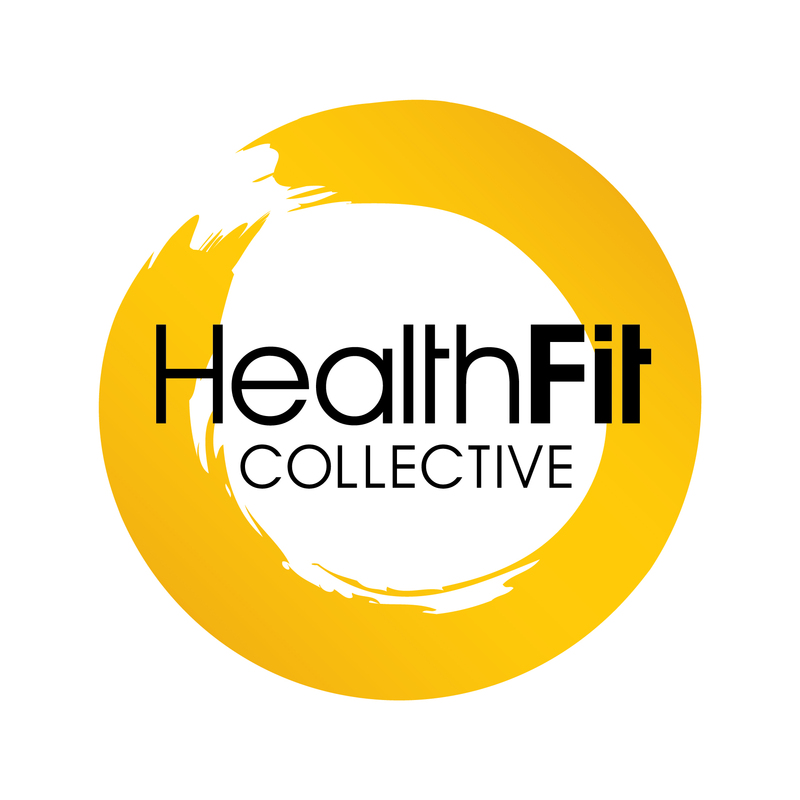 We have the ability to use the results from an organisations assessment to effect postive health outcomes, such as chronic pain & injury through to health baseline measures like blood pressure, body fat percentage, general quality of life and more. The bioscore not only covers all the basic biometric assessments in the baseline health assessment but also includes the biochemistry markers such as Cholesterol, Liver function, C-reactive protein for inflammatory markers and fasting insulin. These markers are imperative to maintaining a healthy body. These options are available in our Proactive Health and Leadership Performance programmes. We use this information to empower people to take positive steps towards becoming a better version of themselves. The key step after these health assessments is a regular follow-up clinic, either in person or online, to ensure people are working most effectively toward their goals. We have entered a new era in workplace performance, and it begins with addressing each and every person's health - let's get started.